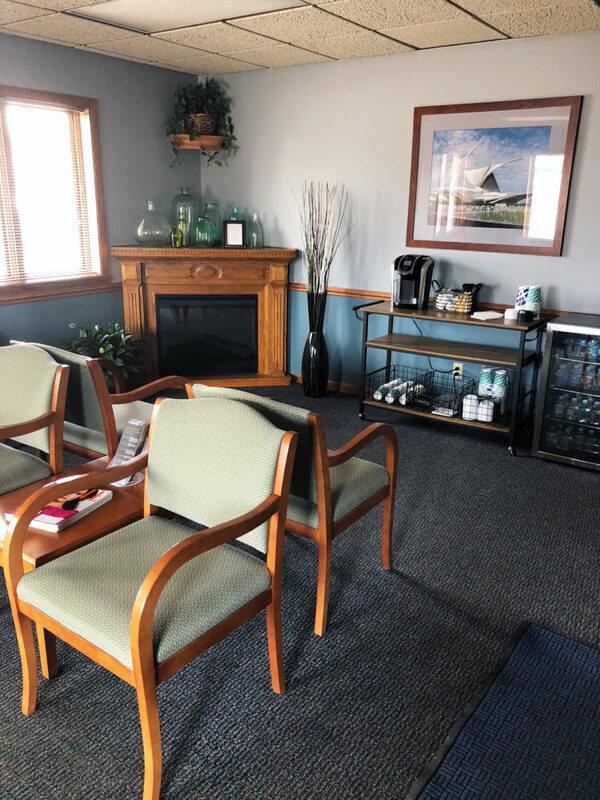 When you visit our office, you and your health are our top priorities. 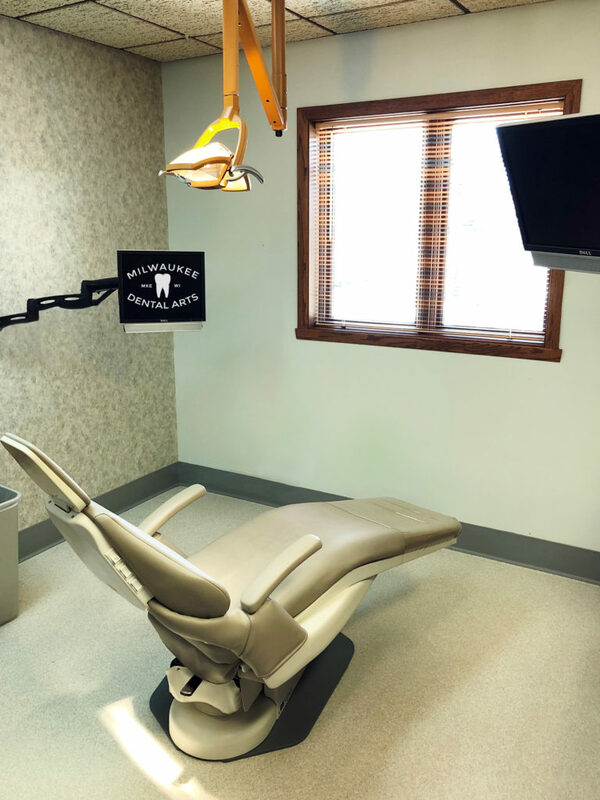 Our entire team is dedicated to providing you with the personalized, high-quality oral health care you deserve in a pleasant and friendly environment. You will experience the best that modern dentistry has to offer with a comprehensive list of dental services, including cosmetic procedures, to meet the needs of your whole family. Our goal is to assist each patient in achieving and maintaining long-term dental health and a beautiful smile. Part of our commitment to serving our patients includes providing information that helps them to make more informed decisions about their oral health needs. Our caring and experienced staff are always happy to answer any questions you may have. We are also available for emergency dental treatment if needed. In most cases you are able to be seen the same day. Walk-ins are welcome, and we provide on-call emergency dental care by appointment. Originally from Hartland, WI, Dr. Ferris attended the University of Wisconsin - La Crosse for his undergraduate studies, and then moved to New York City to attend dental school at New York University. While at NYU, he was able to receive advanced training in Invisalign orthodontics and cosmetic dentistry. Prior to Milwaukee Dental Arts, he was an associate dentist in Superior, WI. Dr. Ferris has a particular interest in cosmetic dentistry and is dedicated to being one of the best providers in the greater Milwaukee area. He thoroughly enjoys all aspects of dentistry and stays on top of the latest in technology and innovation through continuing education and as a member of multiple dental organizations. Outside of the office, Dr. Ferris enjoys immersing himself in Milwaukee's culture, traveling, attending concerts, photography, and staying active. He is ecstatic to come home and serve the people of the greater Milwaukee area. The newest addition to our team, Dr. Jose Ruiz received his Doctorate of Dental Medicine from University of Illinois at Chicago, and is also fluent in Spanish. He enjoys all aspects of general dentristry and is passionate about expanding his knowledge and staying up to date on the latest advancements through continuing education. When he isn't practicing dentistry he loves exploring new restaurants, playing and watching sports, volunteering in the community, working out, reading, and spending quality time with his wife, new baby girl, and his dog. 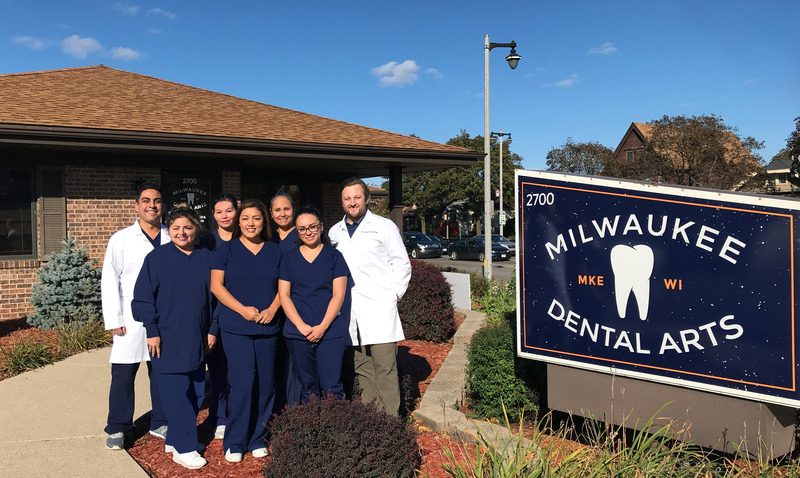 Dr. Ruiz is excited to join Milwaukee Dental Arts and looks forward to providing patients with the highest level of personalized care.